This is the second installment of book recommendations from my friend Russ. Part 1 can be found here. 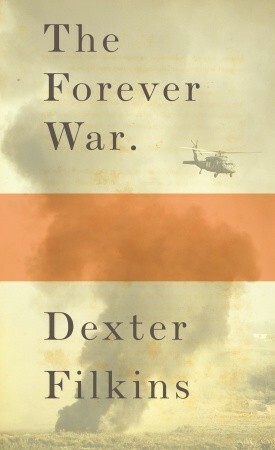 The Forever War, by Dexter Filkins. Sometimes embedded, sometimes one his own, sometimes sleeping under a dusty coat rack in the blown-out remains of the Lower Manhattan Century 21 on the night of September 11th, Filkins has been covering conflict and the Middle East forever in the New York Times. Largely a collection of essays about his time covering the War on Terror in Iraq and Afghanistan, it also jumps back to his time covering them before most Americans could find them on a map. His then-and-now perspective, coupled with spending much of his time among civilians make the book an important record of how war affects those adjacent to it more than the combatants. Anyone who reads and loves Junger’s War (which can be over-simplified to “War is risky, but it’s the ultimate male-bonding exercise!”) should follow it immediately with The Forever War as a reminder that someone has to clean up when the shooting is over. 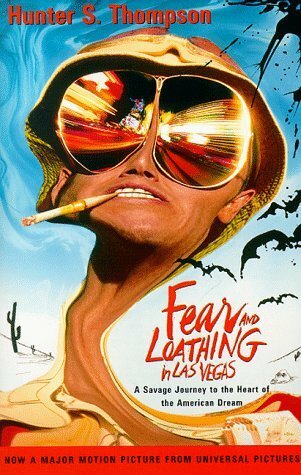 Fear and Loathing in Las Vegas, by Hunter S. Thompson. Teeters, rum-soaked and acid-addled, on the line between literary non-fiction/memoir and fiction. With names changed to protect the inspiring identities, two characters resembling Rolling Stone journalist Hunter Thompson and respected Chicano advocate and lawyer Oscar Zeta Acosta spend a couple of weekends in Las Vegas. Thompson is supposed to be on assignment and Acosta is trying to get a break from the strife engulfing the Chicano movement in LA, but both use the trip as an excuse to get twisted on any vile substance they get their hands on. Ether binges at the Circus Circus, acid trips in a Mint Hotel bathtub, smoking hash in the back row of a Debbie Reynolds stage show, all while bemoaning the loss of the energy that fueled the 60s counterculture, and the conservatism on the horizon as Nixon’s star rises in the early 70s. The stoner kids will find it on their own, so recommend it to kids who are sick of what’s getting assigned in English class. 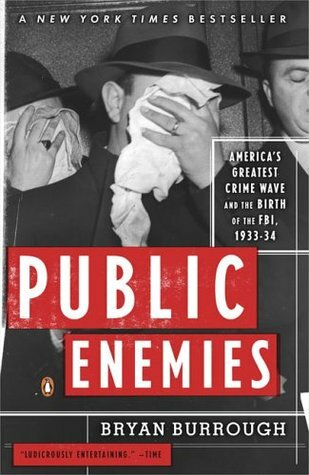 Public Enemies: America’s Greatest Crime Wave and the Birth of the FBI, 1933-34, by Bryan Burrough. A detailed history of Depression Era gangsters and the growth they spurred in the FBI. John Dillinger, Baby Face Nelson, Machine Gun Kelly, the Barker Gang, Bonnie & Clyde. Their bank robberies, car chases, and kidnappings are exploited by J. Edgar Hoover to turn himself into America’s top lawman and the FBI into America’s Police Force. Painfully well-researched and written like an epic novel, Burrough leaves nothing out and puts more information in the footnotes alone than some text books put in all their pages. 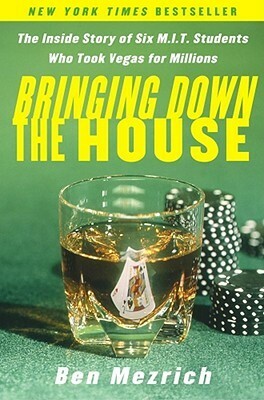 The pinnacle of crime writing, recommend it to anyone who likes gangster movies and/or history. 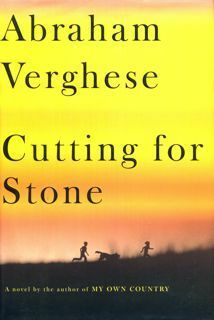 Cutting For Stone, by Abraham Verghese. It’s narrated by one of a set of twin brothers who grow up as the adopted children of two Indian doctors living and working at a small hospital in Ethiopia in the 1950s. The twins complicated birth killed their mother and drove away their grief-stricken father, the hospital’s only surgeon. Their childhood is marked by tragedy and increasingly chaotic politics, until the narrator is forced to flee Ethiopia’s dictatorial government. He attends medical school abroad, becoming a surgeon himself and is reunited with his estranged father by chance. Written with poetic beauty, the book touches on forgiveness, coming-of-age, family and cultural histories, and Verghese’s philosophy on how to be a good doctor. Recommend it to anyone who might considering a career in medicine or loves deeply human stories. I was turned on to it by a friend who just finished med school and wants to move to Cambodia. 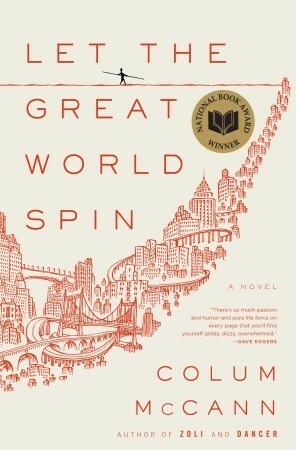 Let The Great World Spin, by Colum McCann. New York in the 1970s, turbulent and busy and strange. Everything stops for a minute when residents see a man tight-rope walking between the newly-built Twin Towers. Inspired by but fictionalized distinctly from Phillipe Petite’s real-life tight-rope walk, McCann weaves together the stories of several New Yorkers who see the walk, and the various meanings they take away from it. One of the most beautifully-written books I’ve ever read, he manages to write across multiple characters in the first-person with unique, believable voices for a moving and human narrative. Recommend it to anyone who likes Cutting For Stone. I wrote a nice note in my copy and gave it to Dr. Cambodia. 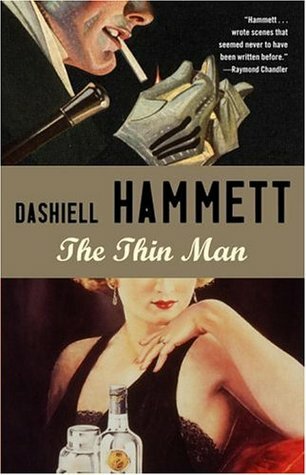 The Thin Man, by Dashiell Hammett. Snarky ex-private detective and snarky socialite wife insist they’re not trying to solve the disappearance of an acquaintance. No one believes them, so they start investigating because what the hell. The jokes hold up 80 years later and Nick and Nora’s banter still feels fresh. I recommend it to anyone who likes good detective stories and wise-assery. Good introduction to Hammett for people who like Chandler, but without the stuffy morality that weighs down Chandler. 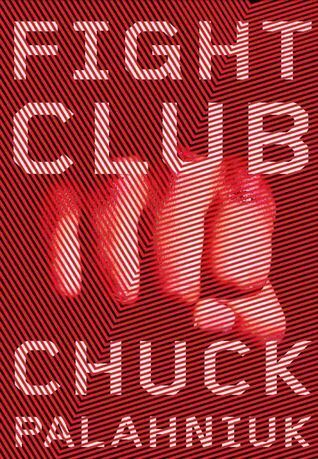 Invisible Monsters, Fight Club, and Survivor, all by Chuck Palahniuk. I debated whether or not to include these, and ended up deciding the more the merrier. Invisible Monsters is about a model who tries to rip herself away from the self-destructive narcissism of the fashion world. Fight Club is about guy who feels neutered by the modern world and finds empowerment by organizing the eponymous club. Survivor is the story of the last remaining member of a suicide cult who becomes a self-help guru. But then they’re also Chuck Palahniuk books, so everything flies out of control in the most spectacularly insane ways possible. Later books of his use the same extreme story-telling, but suffer from less interesting themes or pseudo-philosophizing. They are, however, never dull or uninteresting. Books for the disaffected teen in your library, looking for something to fill the void left by finishing Fear & Loathing in Las Vegas. Russ Voss is a New York/New Jersey-based photographer and printer who loves fencing, movies, and all things creative. He should be a more voracious reader than he is, but he’s working on it.